Printed Glass Splashbacks give a finishing touch to any modern kitchen. 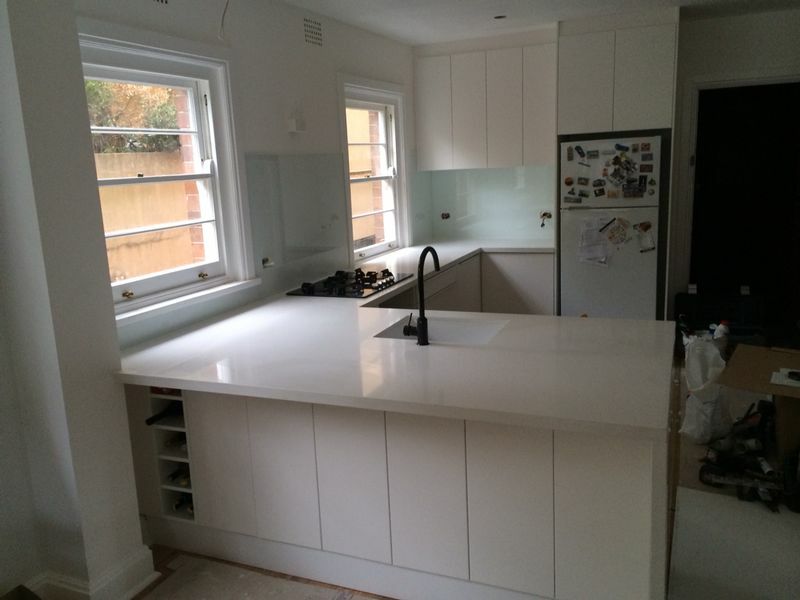 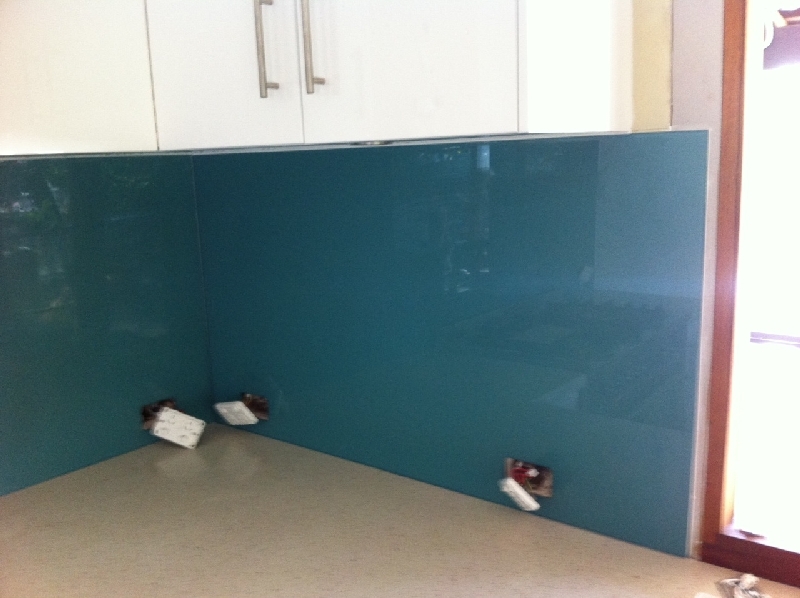 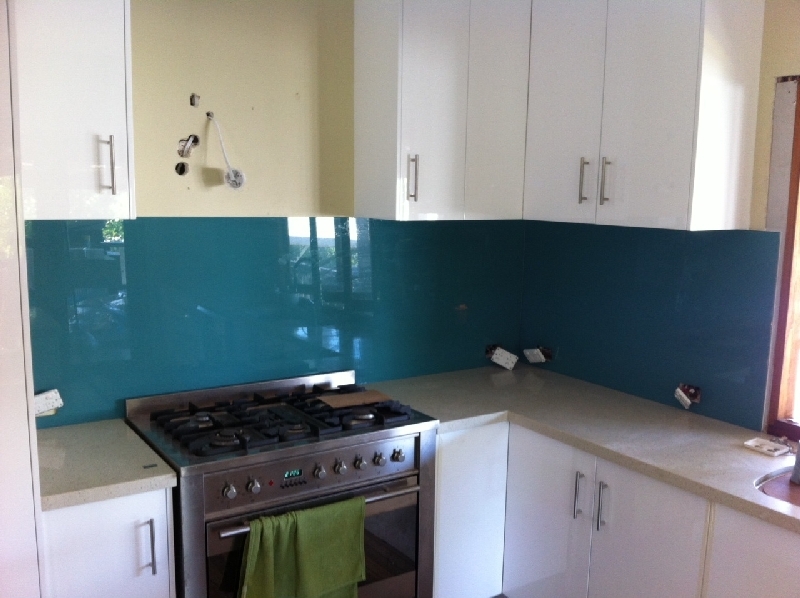 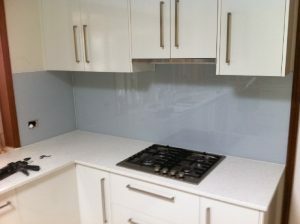 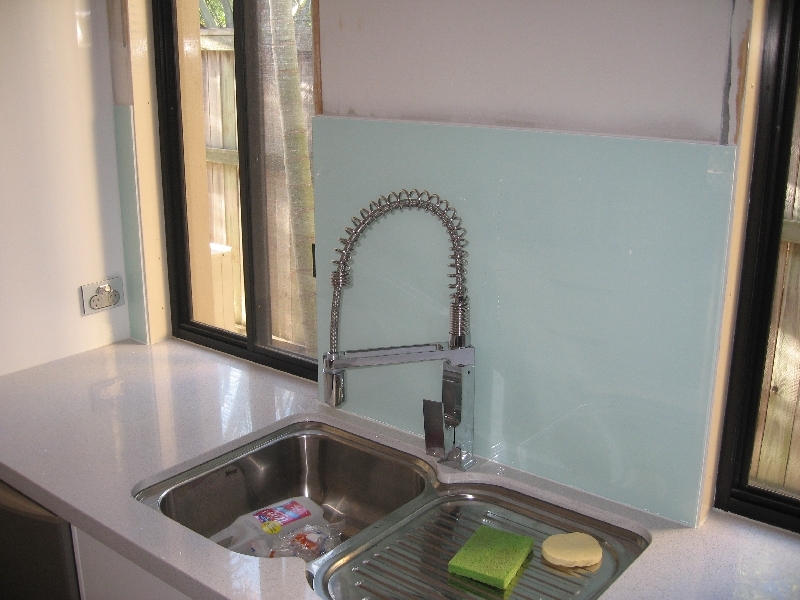 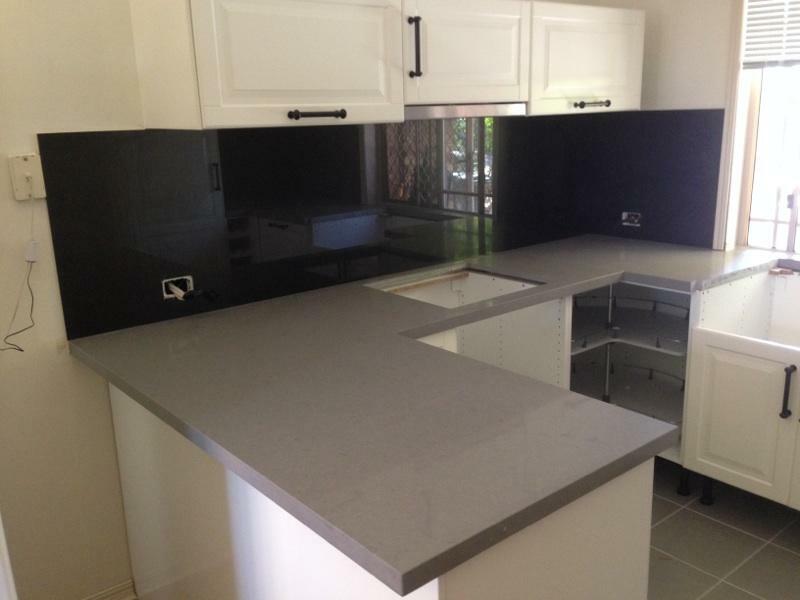 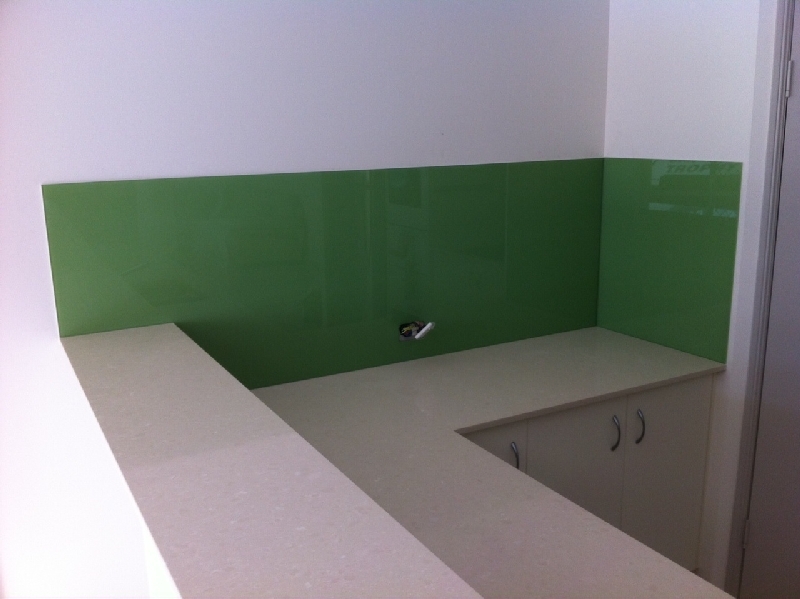 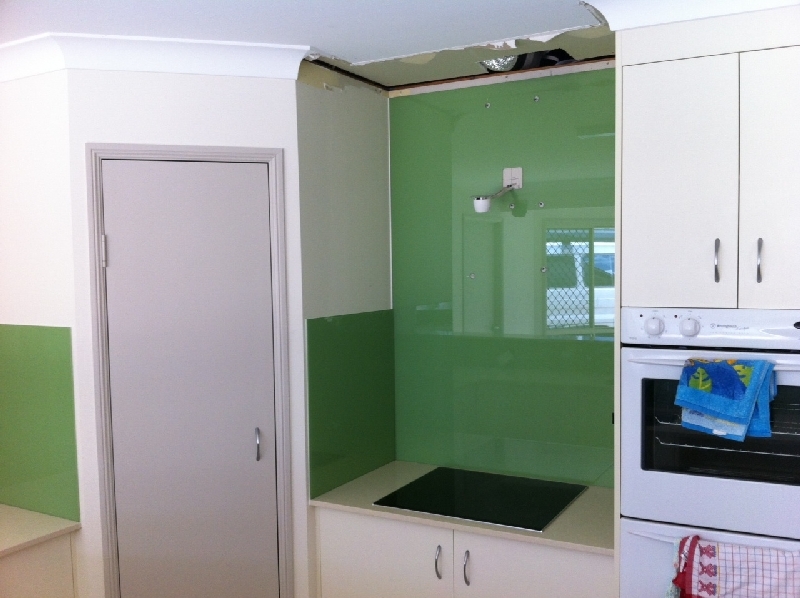 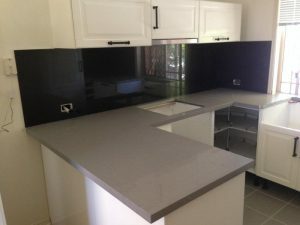 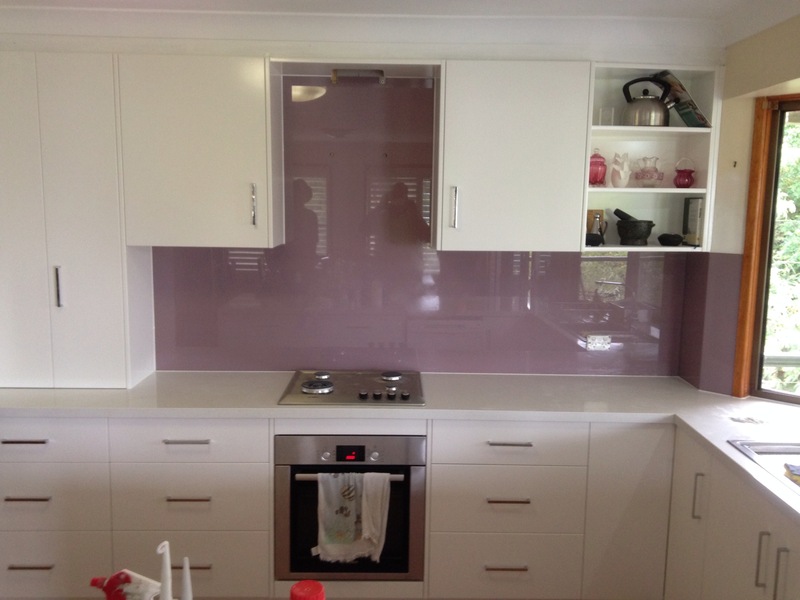 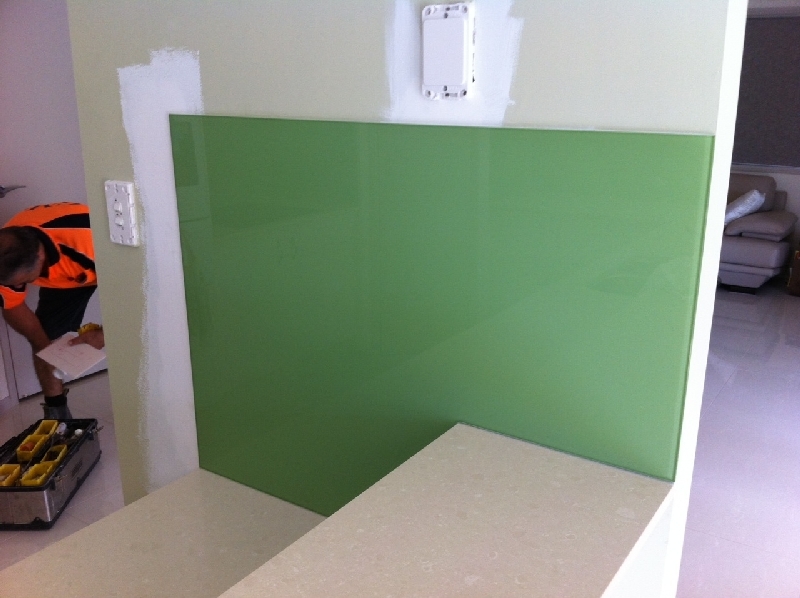 MJG Stone supply Glass Splashbacks that can be installed at the same time as the kitchen benchtops removing the previous 1-2 week wait that was associated with Glass Splashback installation. 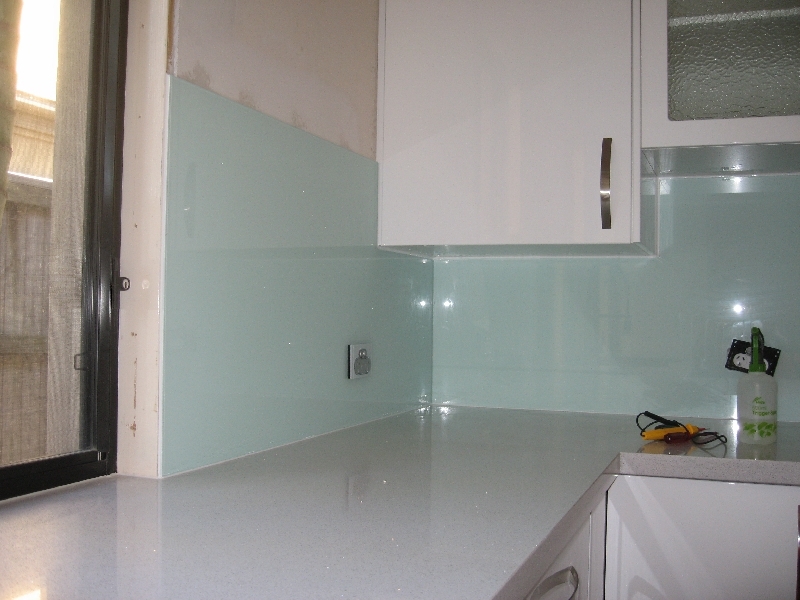 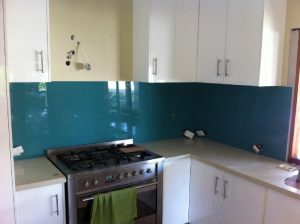 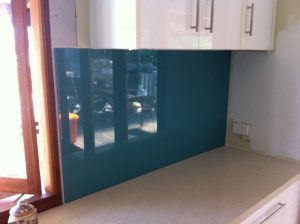 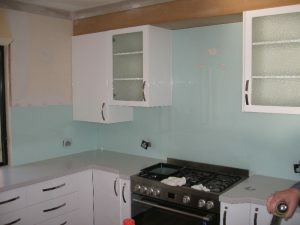 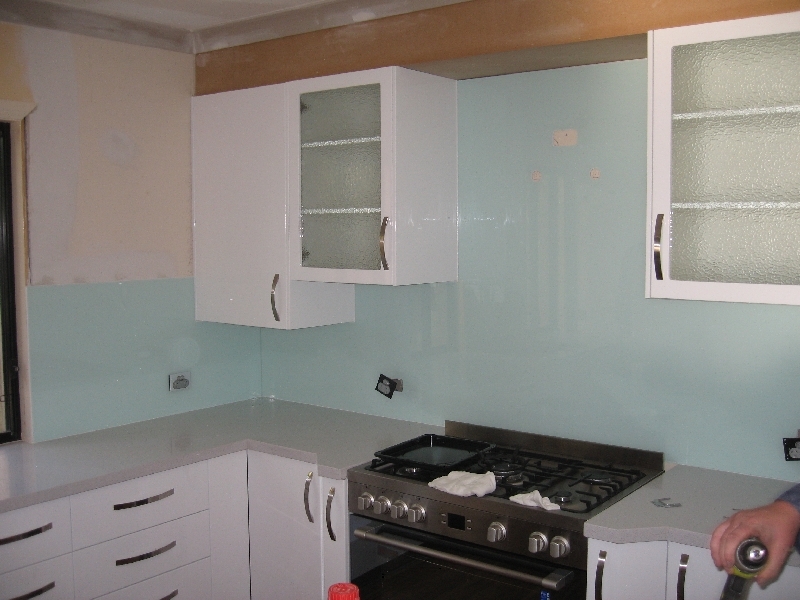 We also supply Glass Splashbacks by themselves. Available in a limitless array of colours its as easy as giving us a Dulux colour code. Options such as Star Fire (Low Iron), Hi-Iron (Green tinge) any colour scheme can be achieved. We also supply Mirrors and Mirror Cote products feel free to call for information on (07) 55031288. 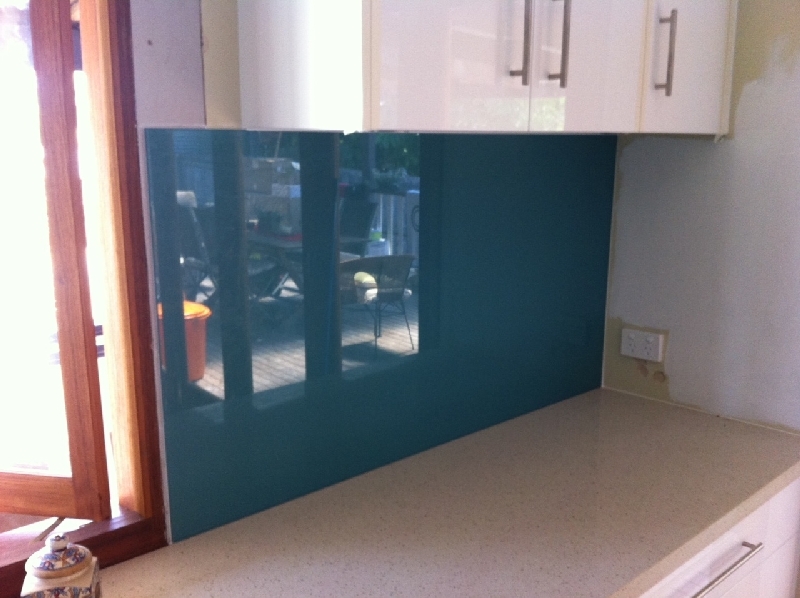 All Glass Splashbacks are Toughened in accordance with Australian Standards for Glass Splashback installation in Kitchens.